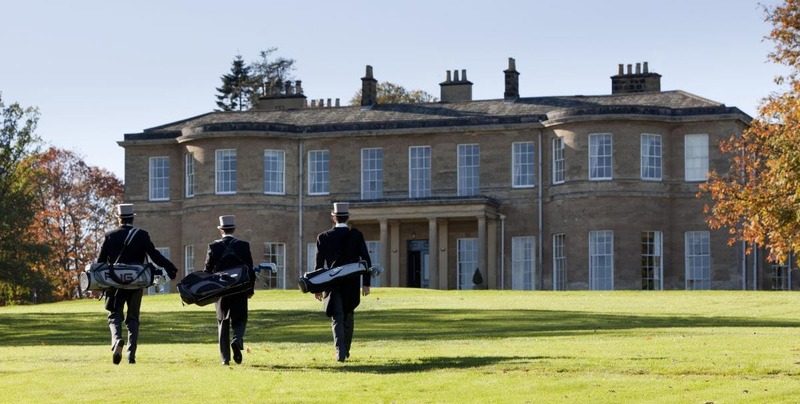 Rudding Park’s Grade I Regency house and mature gardens are an idyllic venue. The 300 acres of parkland and gardens provide a stunning backdrop for your photographs and a wonderful setting for your reception drinks. If you are getting married between May and September, you can choose the ultimate Insta-worthy wedding experience on the Rudding Park Love Island. Located on a lake in the grounds at Rudding Park, you can take a rowing boat across to Love Island where you will be able to enjoy some alone time and toast your first moments as a married couple. Every couple wants something different for their wedding day and your wedding coordinator will ensure that your wedding at Rudding Park reflects your personality, whether you are looking for a traditional or contemporary feel. As a thank you for choosing Rudding Park (based on a minimum of 50 guests), you will receive £2,000 of Rudding park Gift Experience vouchers and three months membership at the award winning Rudding Park Spa so that you can relax and unwind in the run up to your wedding. Rudding Park is home to a private 19th century Chapel, a beautiful venue for a wedding blessing. With 90 luxury bedrooms, an award winning new spa, gym, 14 seat private cinema and two challenging golf courses, there is something every guest will remember. Award winning Rudding Park is one of the most beautiful wedding venues in Yorkshire and has featured in the TripAdvisor Travellers Choice Awards ‘Top Three Hotels in the UK’ for the last ten years, is the only hotel in the UK to feature in the TripAdvisor 2017 ‘Hall of Fame’ and is listed as ‘Best UK Spa Hotel’ in the Sunday Times top 100 places to stay list, as well as being awarded 'Best Hotel in England by Visit England Awards for Excellence 2018'. Rudding Park needs some basic info so they can contact you shortly. To shortlist Rudding Park you need to create an account or log in.